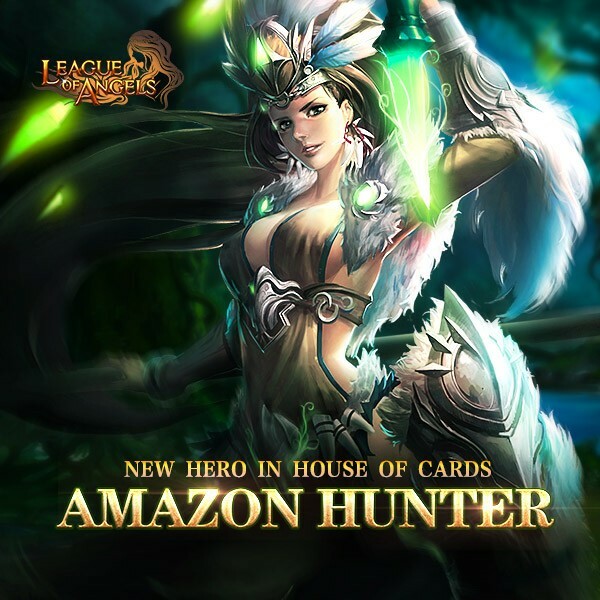 Play House of Card to win the jungle killer, Amazon Hunter! - You can swap the required cards for: Amazon Hunter Crest, Dark Paladin Crest, Headless Horseman Crest, Arcane Spirit Crest, Valkyrie Crest, Astral Hunter Crest, Lvl. 7 Agility+Crit Gem, Ruby Dragonsoul Pack(W), Ruby Dragonsoul Pack(F), Ruby Dragonsoul Pack(E), Ruby Dragonsoul Pack(I), Gem Enhancement Stone, Magic Socket Rod, Ruby Herosoul, Runestone, Lvl. 6 Cherubstone, Seraph's Stone, Element Crystal, Enchanted Ore, Gem Essence, Topaz Herosoul, Blessed Stone, Refining Stone, Angel Tears, and Synth Scroll. 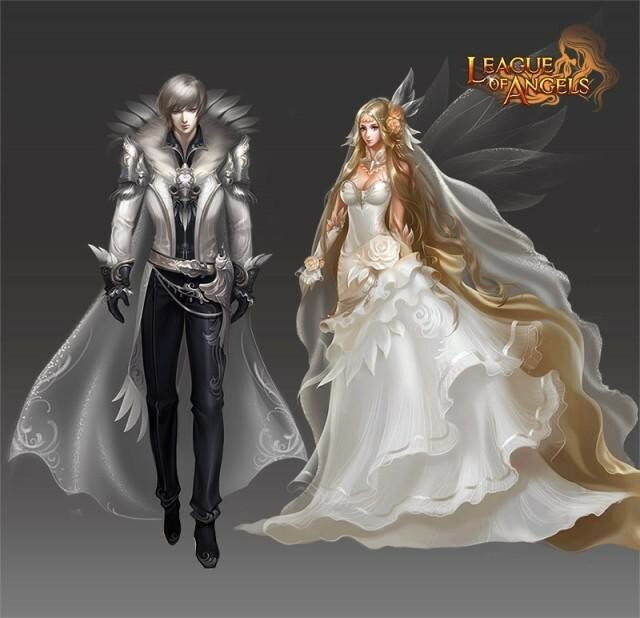 Possible Prize: Card Lotto Voucher, Wedding Garb, Seraph's Stone, Blessed Stones, Gem Enhancement Stone, Enchanted Ore, and Totem Badge. More exciting events are coming up through August 18 to August 21, check them out in the in-game How Events menu now! Last: Spin Hang Ten and Moonbeam Wings in Wheel of Luck! Next: Mount Exclusive! Take your favorite Mount with you!